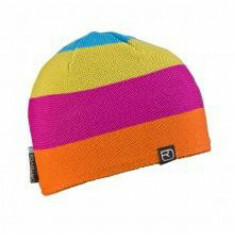 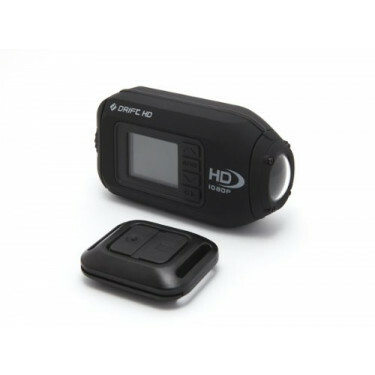 Drift-HD The Drift was already known for its excellent image quality combined with ease of use. 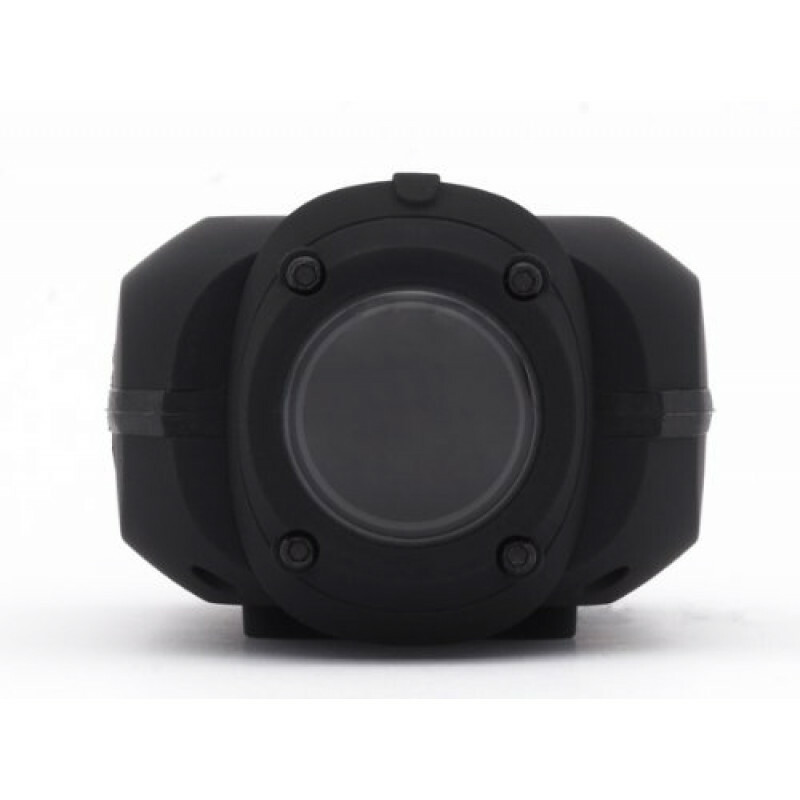 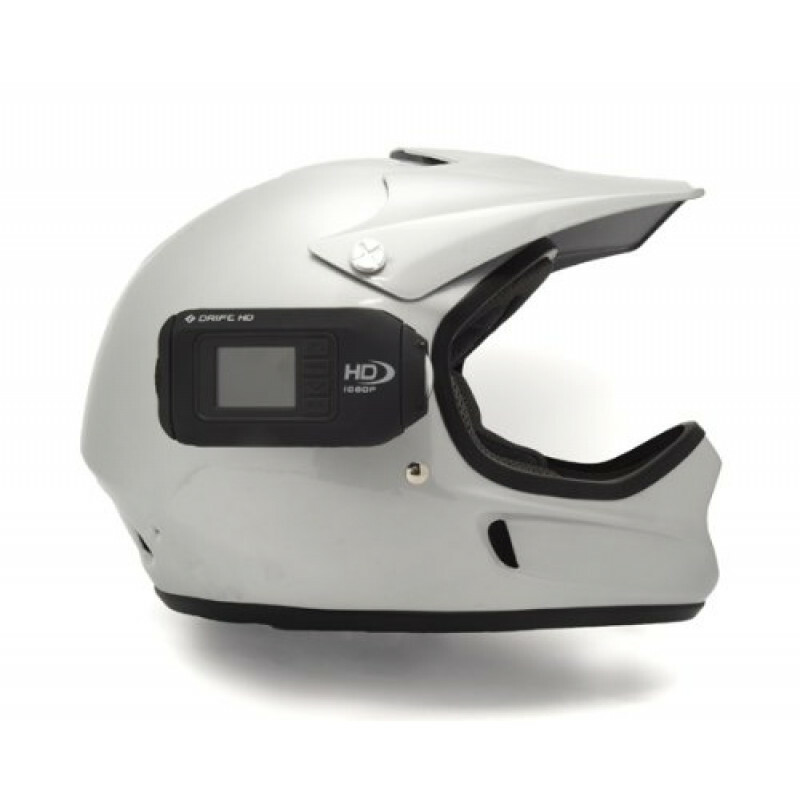 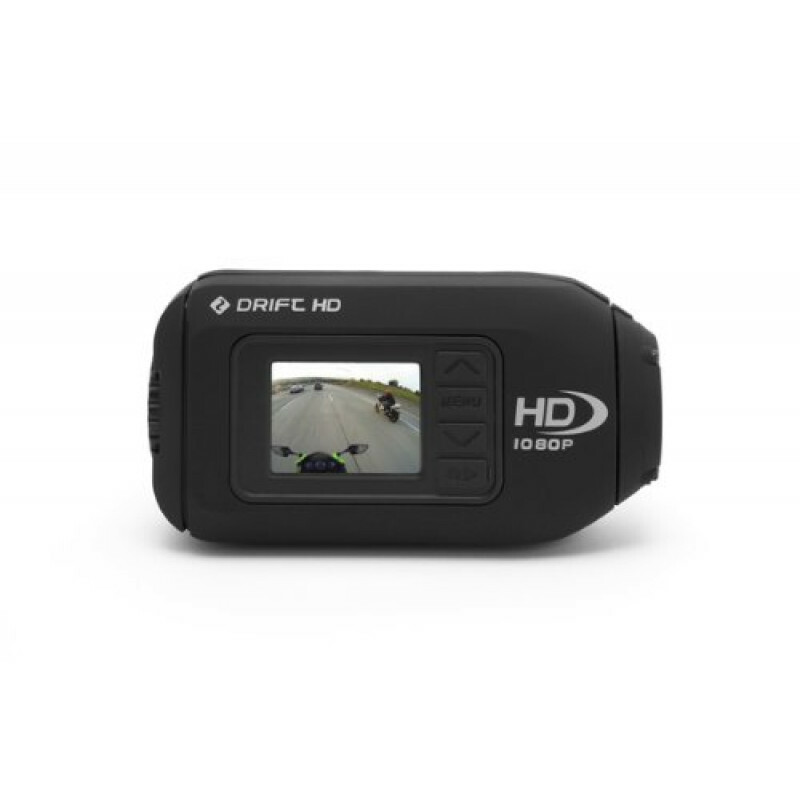 These new Drift HD is still equipped with an LCD screen, remote control, waterproof casing and rotating lens. 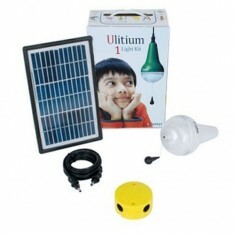 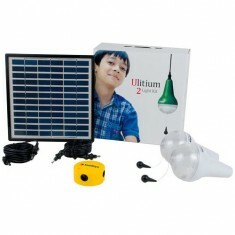 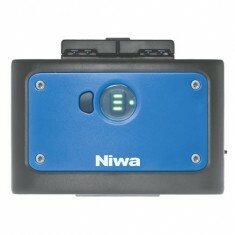 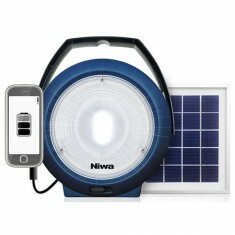 Sundaya 2 Ulitium 200 Solar Lightkit WhiteThe Ulitium Takeaway packages have revolutionised the sola..
Sundaya 1Ulitium 200 Solar Lightkit WhiteThe Ulitium Takeaway packages have revolutionised the sol..
Niwa Storage Pack Energy X2The modular Niwa solar systems can be easily extended to increase the usa..
Niwa Pico PV Lamp Multi 300 XLThe Niwa Multi 300 XL is a powerful portable light and phone charging ..
Ortovox Beanie Rock 'N' Woooool Women 52-59cm / Very BerryMerino goodness, you're now on to worlds m..